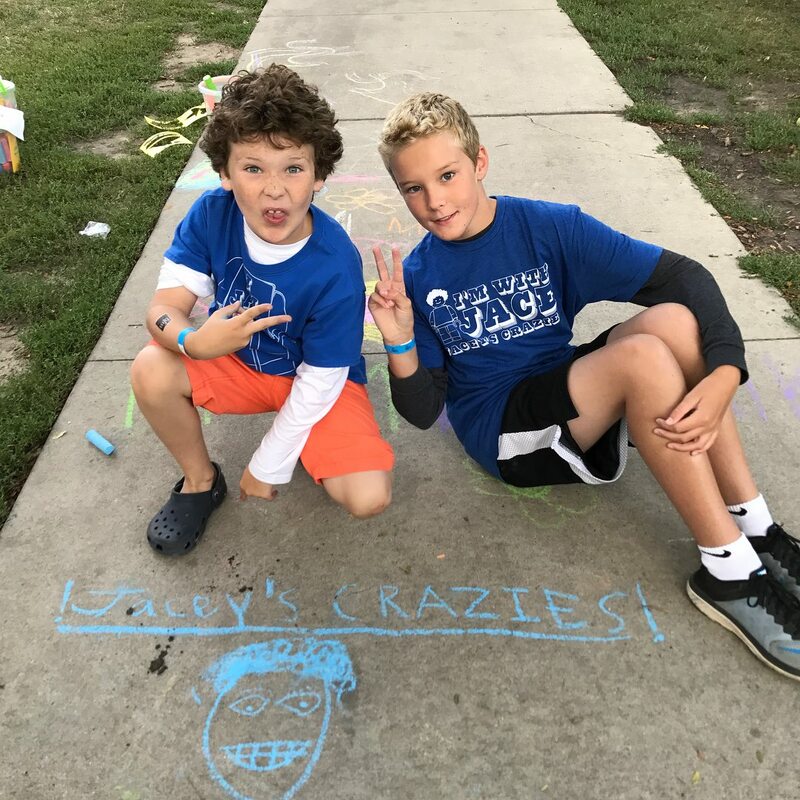 Jacey's Crazies, Aug. 26, 2018. Join the team today! We invite you to join us for the Unite for Bleeding Disorders: Detroit Walk. The Unite For Bleeding Disorders Walk (formerly known as Walkin’ on the Wild Side) is a fundraiser that supports Michigan’s Bleeding Disorders Community. Whether you join us in West or Southeast Michigan, we are UNITED together to improve the lives of the bleeding community by raising funds for critical programs and services. We are so glad that you are here! Finish Line Celebration with Ice Cream Social! Chances to win awards, prizes, and incentive gifts! We are grateful for the continued love and support. 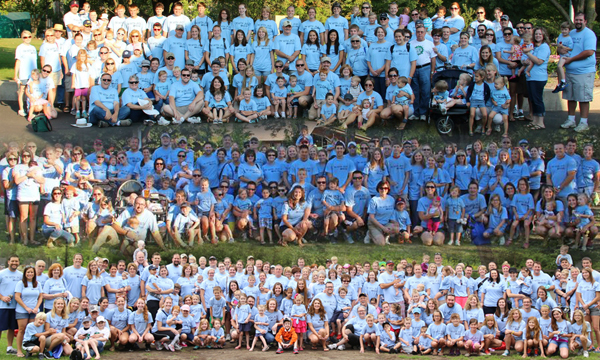 We would be honored for your family to join us this year and help us recruit new walkers for our team. Jacey’s Crazies are the best and we need you to help us have another amazing year! HFM’S Walkin’ on the Wild Side is now called Unite for Bleeding Disorders! Support your community at this special event! A $20 registration fee provides a unique venue, light breakfast and finish line celebration, event t-shirt, FUNdraising guidance and lots of fun activities for all ages. We walk on Sunday, August 26th, rain or shine! What exactly does HFM do and how will my donation help?